One of the most popular novelists ever, Charles Dickens wrote about what he saw in 19th century London: orphans, child labor, and the crime that was rampant in the city at the time. In the 1861 bestseller Great Expectations, he wove all of these themes into a tale of mystery and personal development. The story of a young orphan boy--poor and alone, but whisked away to London by a anonymous benefactor--is a fantastic tale, complete with plot twists and a love story that puts many modern novels to shame. 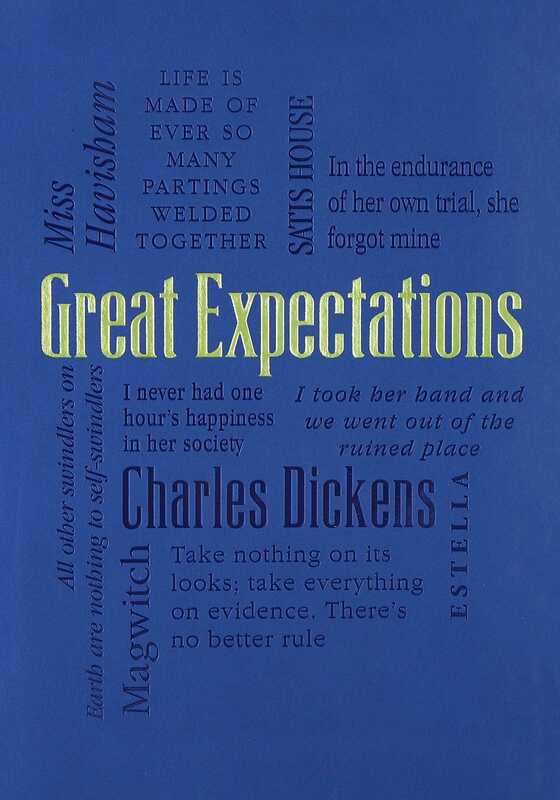 To this day, Great Expectations remains one of Dickens’s greatest achievements. Now available as part of the Word Cloud Classics series, the novel is a must-have addition to the libraries of all classic literature lovers.